Question: What are You Looking for? Answer: A class to make me stronger and more flexible. I want to find muscles I didn't know I had and bring movement into my life! These classes are for you! Beginners, athletes, people with injuries, advanced practitioners--this class is for every body. Detailed anatomical instruction is provided to help you explore your yoga safely. Modifications are provided to help you go deeper or to accommodate an injury, illness, or limitation. Every week, we explore a different body system (hips, lower spine, feet and ankles, etc) within a well rounded sequence. Each class in the week is different, so the more you come the more you learn! Move and Breathe all class long! Match your breath to each movement, no static poses. A high energy, fast paced, challenging class. In this class everyone is ready to use yoga to find their courage, feel connected and have fun. Leave class feeling energized, empowered and ready to enjoy their families, friends and week-end activities. Answer: Something gentle. I'm new to yoga or I want to be easy on my body. Not too much movement, not long holds, but Thorough instruction so I know I'm in the pose properly and safely. The perfect class for brand new beginners, someone wanting to get back into yoga, or if you need to baby your body. This class focuses on the fundamentals and gentle postures. Like all Shine Classes, we end with relaxation. Learn to do key yoga poses through detailed instruction and assists. You might also want to check out the Yoga 101 series, begins January 14th. Answer: I'm stressed. I need to find a way to quiet my mind and manage my life. i need to sleep better and find more peace. i also have pain and immobility or just want to be more flexible. 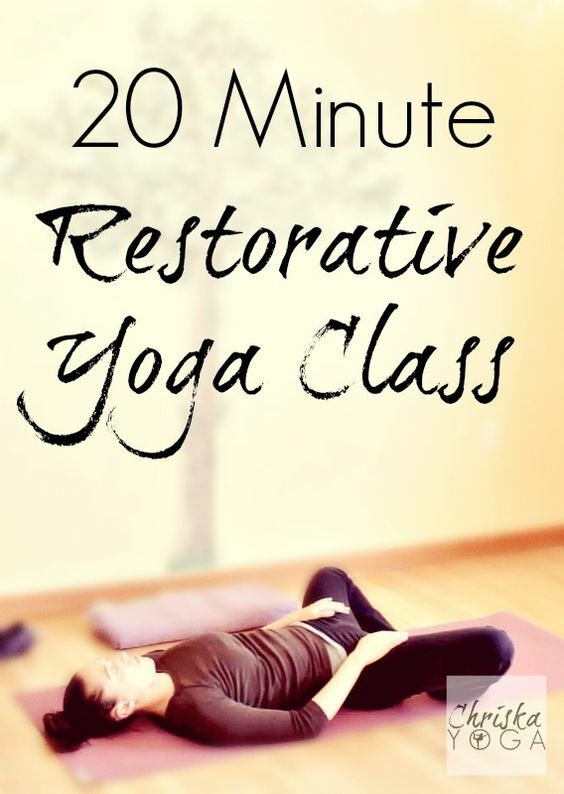 A restorative class designed to fill your well for the week. You won't use a muscle. All poses are supported by props and your skeletal system.Breathing and guided meditation are key components of the class. Yin Class designed to lengthen muscles and break up fascia. This class will take you further in all your other classes and is key to a strong practice, good posture, and reduced pain. It will make you easy in your body.